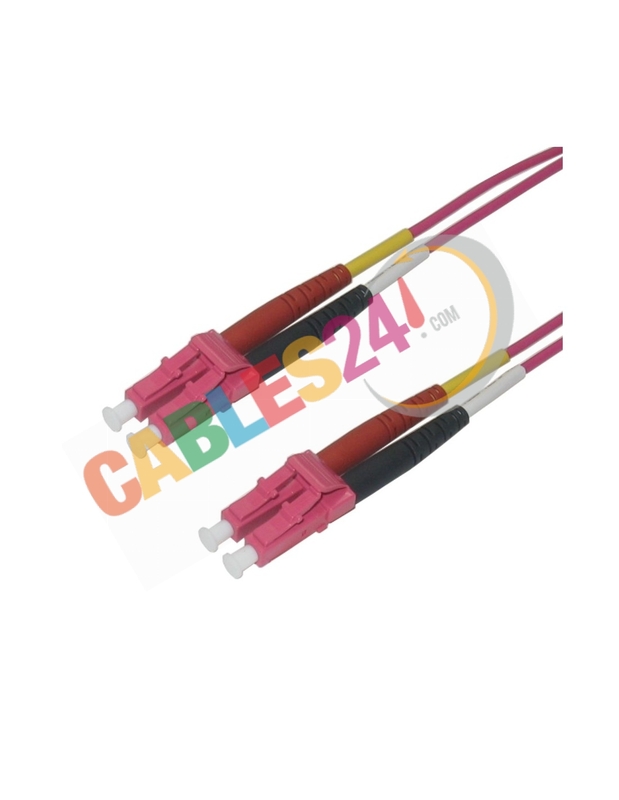 HP optical cable OM4 P/N: QK733A. 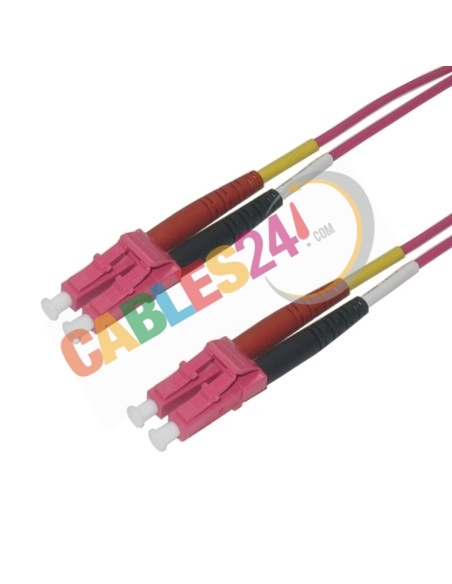 Other optical HP cables are available. If you do not find what you are looking for please contact us.